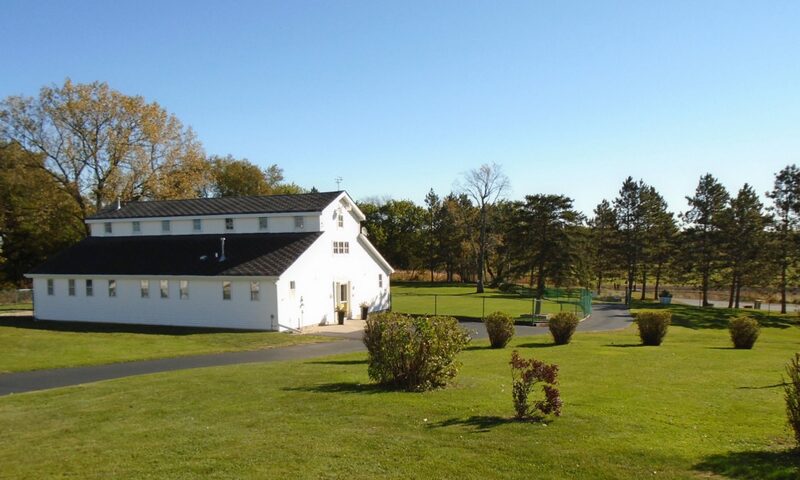 A 14 suite doggie hotel on 10 acres in Lowell, Indiana! Your dog deserves a great vacation, too! 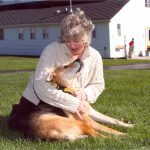 Founded in 1997, Auntie Barbara’s Bed, Bath & Biscuit is your dog’s home away from home. 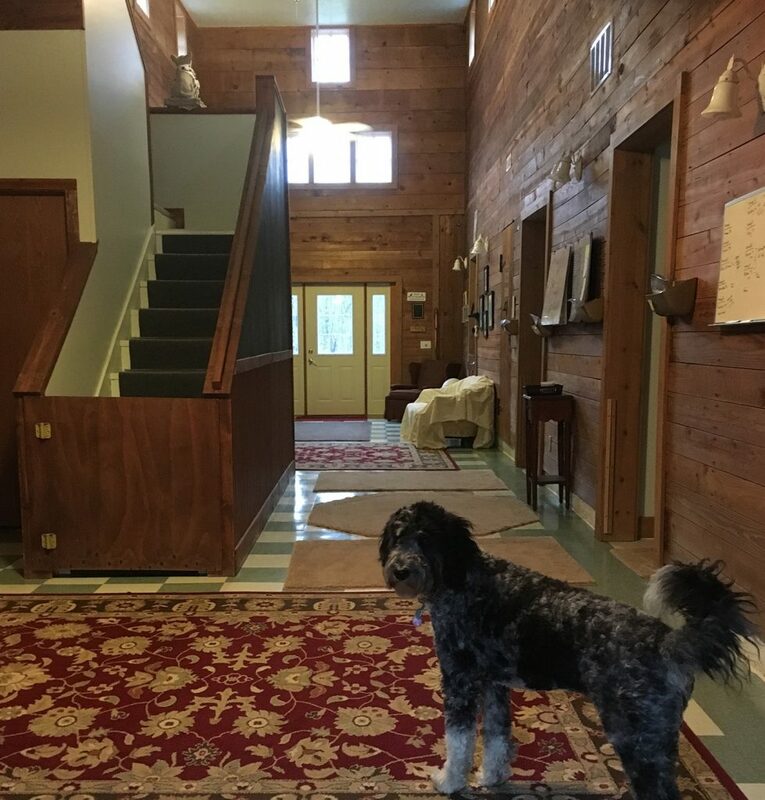 Nestled on 10 acres in Lowell, Indiana, our 14 suite “doggie hotel” gives your dog room to breathe, room to run, and the individual attention they deserve. 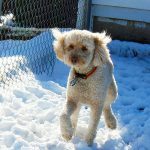 We run Auntie Barbara’s like a household – being a small, intimate facility means we take care of your animal as if it was one of our own. 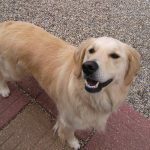 After an interview process we know the personal details of your dog. What they eat, play styles, and even if they would prefer furniture or their favorite bed. We play close attention to medical needs and a clean environment. 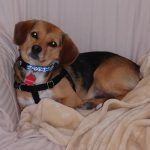 Dogs stay in a home-style environment with individual suites and all the comforts of an indoor home – not kennel cages. Rooms are heated and air-conditioned with windows, ceiling fans, and furniture (with your permission). We even have a back up generator system in case of emergencies. 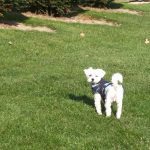 We have large outdoor nature parks with fenced play areas for your furry kids to enjoy. 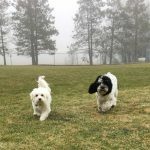 In fact, our guests are out to play a minimum of 8 times per day , 7 days a week – off the leash just being dogs. If they are the social type, we will try and find them a playmate. 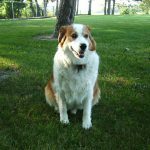 If your pet prefers people over other dogs, we understand and give them people-time, too. 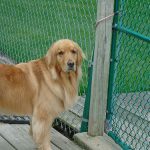 Our goal is to make sure every dog is happy, healthy, and having fun. to be the next best thing. We are open 7 days a week by appointment. Winter hours are 7am – 5pm and summer time hours are 7am – 6pm. Only exceptions are Thanksgiving day, Christmas day and the facility closes for maintenance after Thanksgiving holiday until mid December . 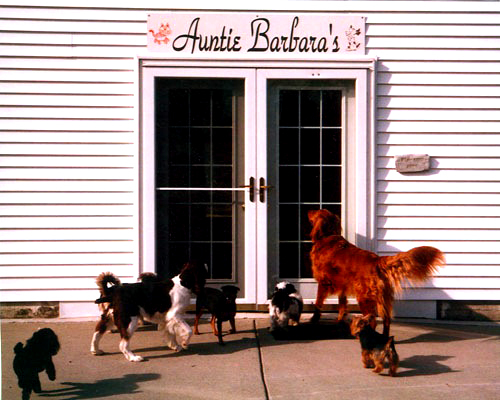 If you would like to join Auntie Barbara’s family, give us a call and set up an appointment. Our staff is looking forward to meeting your furry family member! To learn more about our services click here, or call us at 219-696-5654. 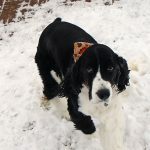 Read what our pet owners have to say in their own words about their dogs’ stay at our Reviews page. Find us on Facebook, too! Reservations at Auntie Barbara’s are done through phone calls only! This is for everyone’s safety so we ask that you respect this policy.